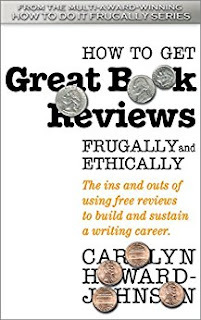 How To Get Great Book Reviews Frugally and Ethically is the culmination of a nearly two decades Carolyn Howard-Johnson spent helping writers avoid pitfalls, misconceptions, and out-and-out scams perpetrated on unsuspecting authors . . . and helping them reach their dreams of great reviews, great book tours, and great launches. It turns out that Getting Great Book Reviews is the essence for a successful marketing campaign that includes all those things and—more importantly—for building the readership necessary for a prosperous writing career. 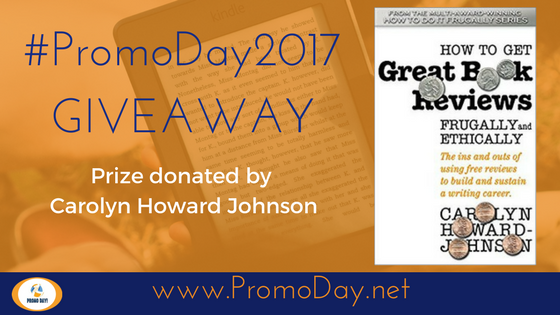 “Getting Great Book Reviews is another HowToDoItFrugally winner! 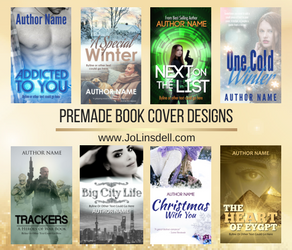 Both new authors and seasoned veterans will get a lot out of this book! 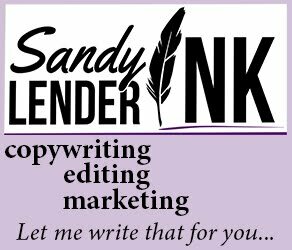 I put several of Carolyn Howard-Johnson’s tips into practice while I was reading and with great results. ~ L. Diane Wolfe, author, speaker, and owner of Dancing Lemur Press, L.L.C. The giveaways will be taking place during the Promo Day event on Saturday 6th May. Make sure you register now for a chance to enter.